Happy Friday, y’all! As you know, we have been working like crazy people on the bathroom renovation. It has been an insane month of hard work and little sleep. We tackled projects that we’ve never done before. It took courage and I am just thrilled with the result! 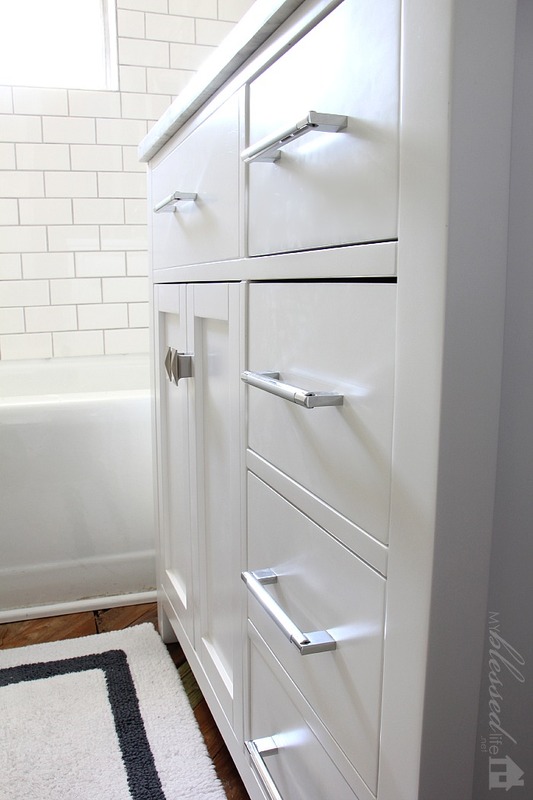 Today, I’m showing you the amazing bathroom vanity from Virtu USA. It is a spectacular piece that totally *makes* the bathroom. This is the Caroline Parkway vanity. I love it! 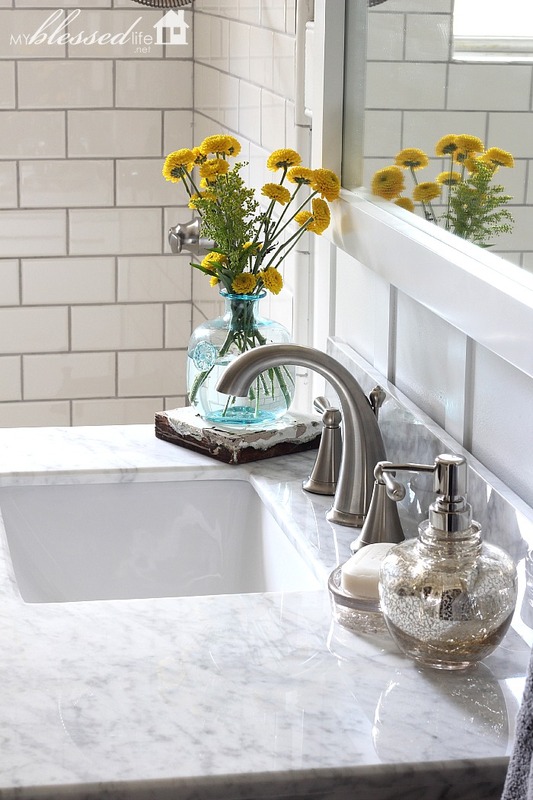 The Italian Carrara white marble countertop has a matching backsplash. It is stunningly beautiful. 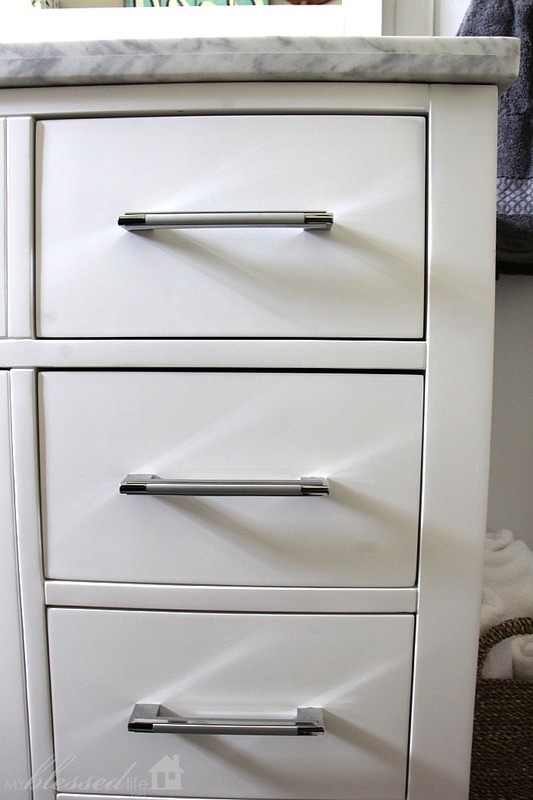 I am a huge fan of the soft closing drawers and doors. With boys in the house, noise runs high around here, so anything soft closing is pretty awesome. 🙂 The brushed nickel and chrome drawer pulls are simply elegant. 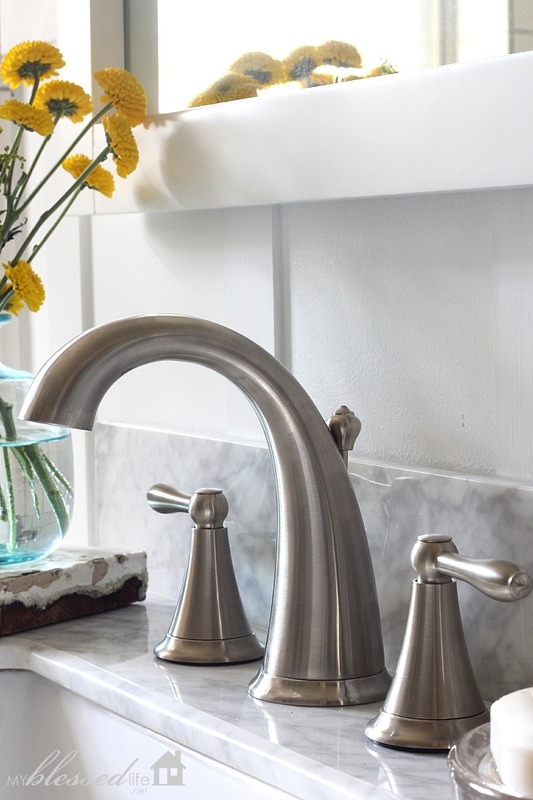 This pretty faucet is also from Virtu USA. I really like the clean lines and brushed nickel finish. Sometimes finding a mirror for the bathroom is challenging, but this mirror came with the vanity. It’s so pretty! Here are a few more beauty shots of the vanity. 🙂 Isn’t it gorgeous!? 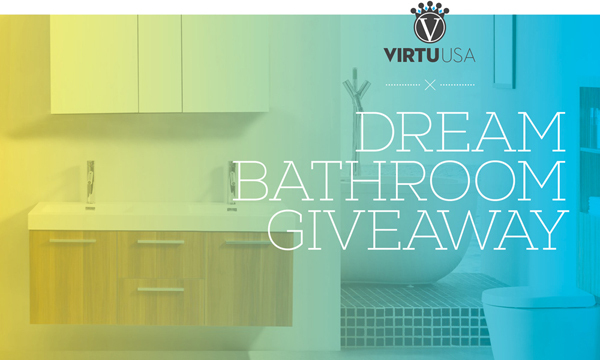 Now for some jaw-dropping awesome…Virtu USA is hosting an AMAZING DREAM Bathroom GIVEAWAY!!! It’s super easy to enter! 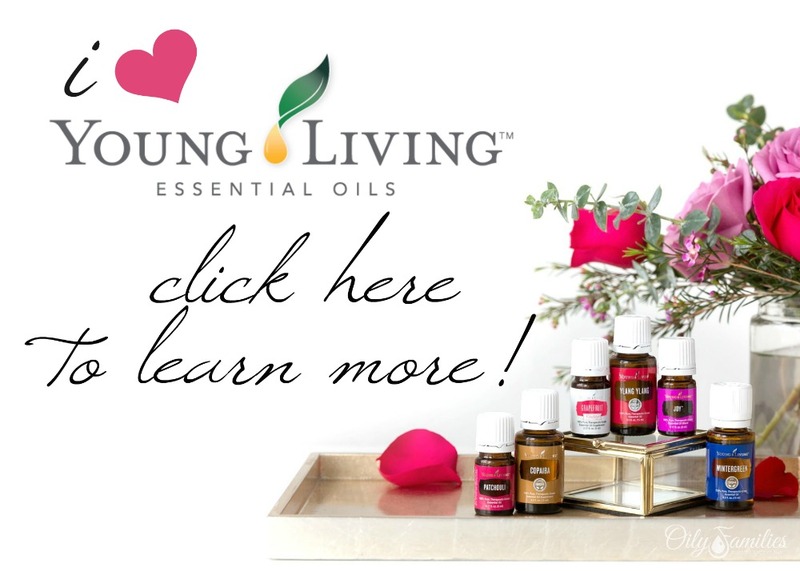 CLICK THE IMAGE BELOW to go enter the giveaway at Virtu USA!! This post is sponsored by Virtu USA. All opinions, as always, are my own. Looks beautiful! Can’t wait to see all of it. Oh my word, I love it! It looks fabulous! I can’t wait to see your reveal on Monday!! 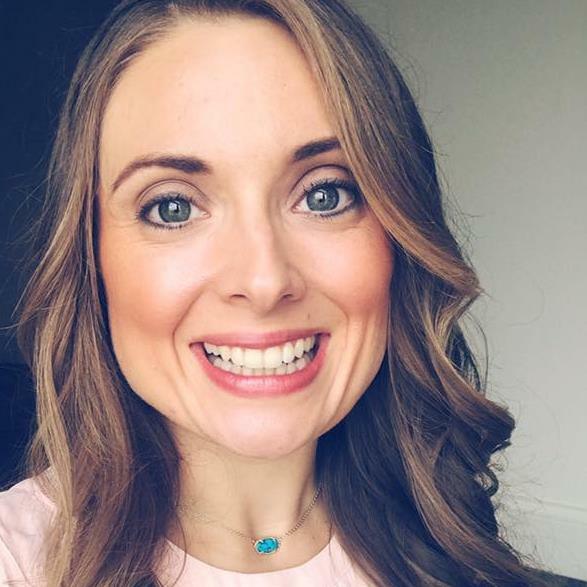 Whitney´s last blog post ..High Five for Snow Days! 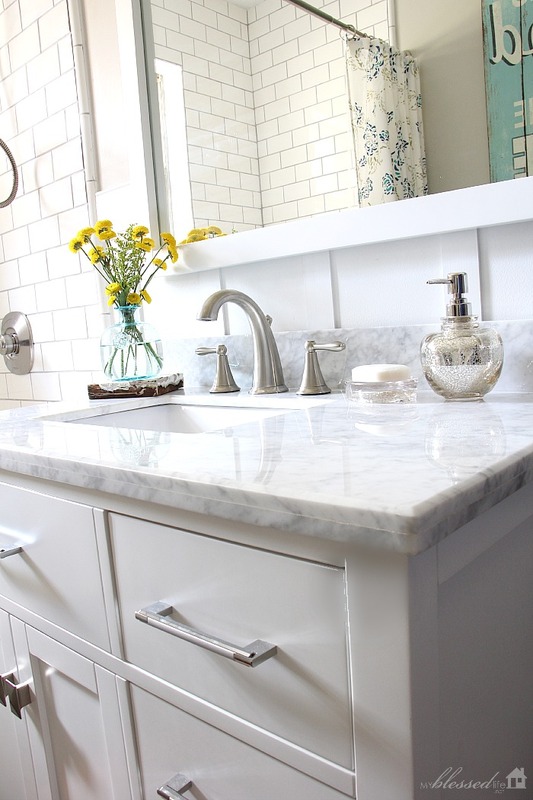 You made such a nice choice for your bathroom, that vanity totally rocks! I can’t wait to check out the rest! 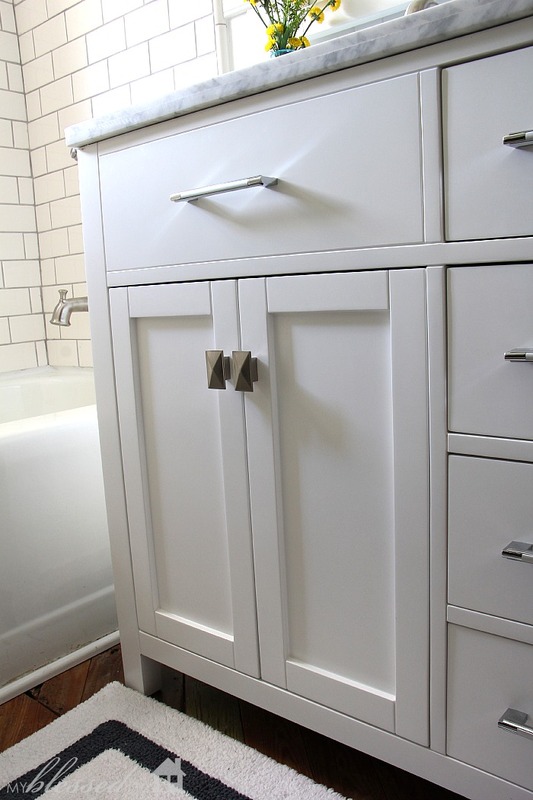 Would love to have one of these vanities for my second bathroom.. would be perfect! Need a new look! thank you for sharing!! oh my word, Myra!! It’s gorgeous! 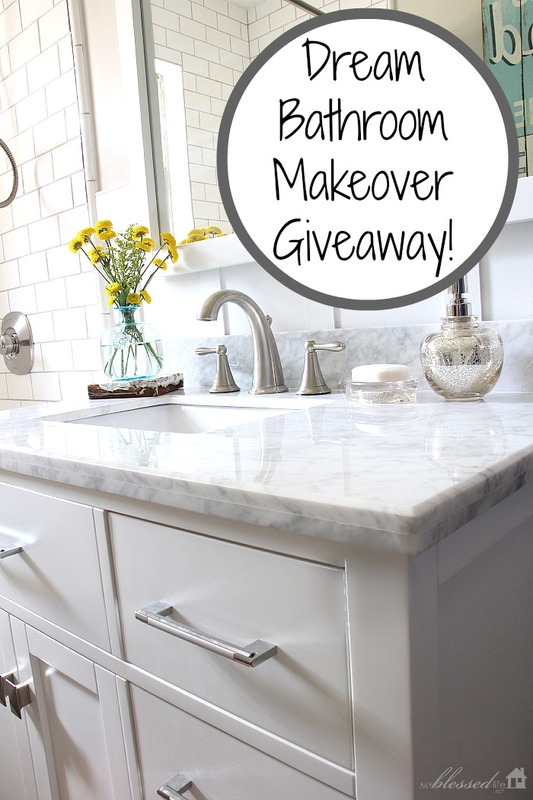 We have to renovate our master bath due to water damage in the walls (sigh) and will replacing our vanity. I will definitely check this out. I can’t imagine picking anything different. It’s exactly my taste.